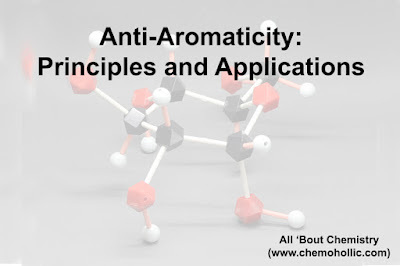 In our previous posts in our series on aromaticity [Aromaticity: A brief discussion] we saw that aromatic molecules are unusually stable. They have particularly large resonance energies, tend to undergo substitution rather than addition reactions, and have delocalized pi electrons (all the C-C bond lengths in benzene are equal, for example). If these four conditions are met, the molecule is aromatic. If even one condition is not fulfilled, it’s non-aromatic. But here’s one more thing. There’s a small number of molecules that escape the aromaticity test that aren’t just non-aromatic: they have the property of being so spectacularly and unusually unstable and difficult to isolate that they deserve another name. We call these molecules “anti-aromatic“. What Makes A Molecule Anti-Aromatic? 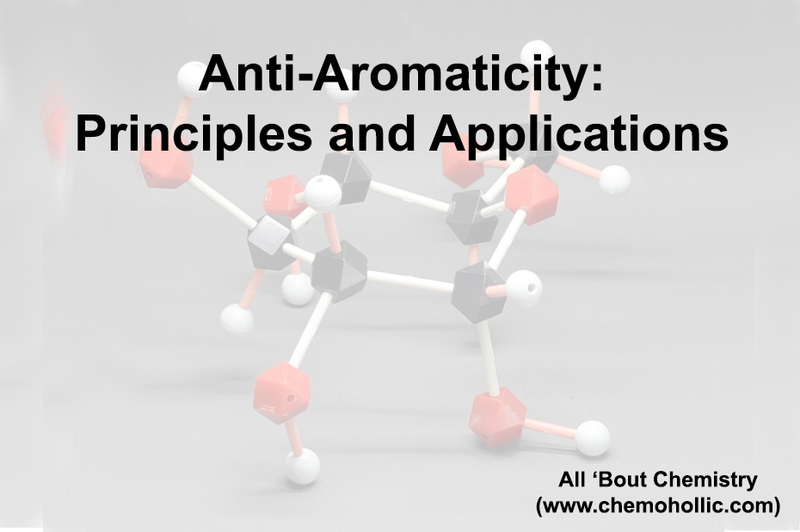 This unusual instability is called “anti-aromaticity”. Aromatic molecules are cyclic, conjugated, have (4n+2) pi electrons, and are flat. Anti-aromatic molecules are cyclic, conjugated, have (4n) pi electrons, and are flat. Non-aromatic molecules are every other molecule that fails one of these conditions. Cyclooctatetraene is anti-aromatic only if it is flat. However, the relatively “floppy” structure of cyclooctatetraene allows for some flexibility. The bonds can rotate away from flatness such that the molecule adopts a “tub-like” shape, thereby avoiding the repulsive energy of 18 kcal/mol that would be paid if all the p-orbitals on the molecule were conjugated with each other. In the reaction shown below. The solvent is propionic acid, and the Lewis acid silver perchlorate is added to assist with pulling off the iodine. [The mechanism is that Ag+ coordinates to the iodine, and then the C-I bond breaks. 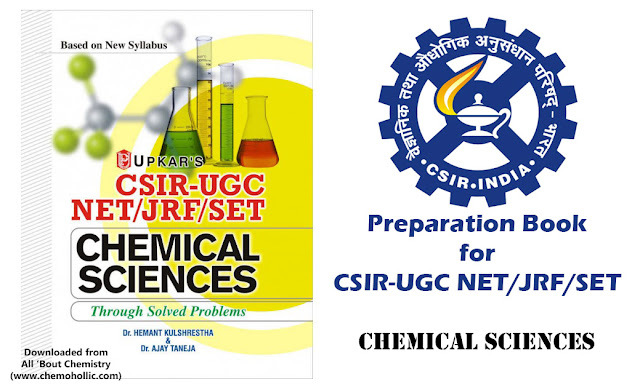 Silver iodide is extremely insoluble, and precipitates out of solution, driving the reaction towards completion]. 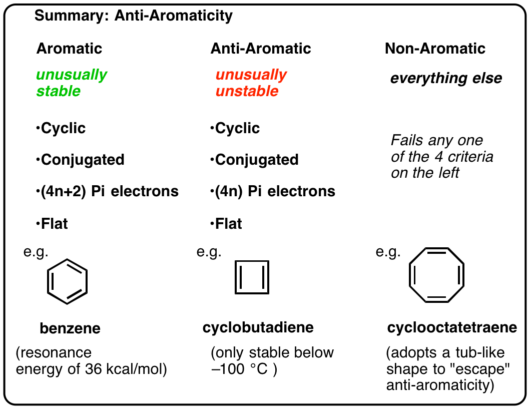 Even under these conditions the cyclopentadienyl carbocation is not formed, which is a testament to its extreme instability. Epoxidation on ethene is known however epoxidation of acetylene to form oxirene is unknown. The existence of a 1H-azirine has been postulated in the addition of a nitrene to an acetylene, which quickly rearranges to a (stable) 2H-azirene (below). Note that in 2H-azirene the lone pair on the nitrogen is at right angles to the pi system, so this system is non-aromatic as opposed to anti-aromatic. An experiment determined that 1,2-dideutero cyclobutadiene has two isomers, not one (see below). This indicates that the double bonds in cyclobutadiene are not delocalized as they are in benzene, but are more like double bonds in a conventional diene. Cyclobutadiene reacts with itself at -35 K to form a “dimer”, in an example of a Diels-Alder reaction. It’s true that the lone pair in azirene can be put into an sp3 hybrid orbital (below). This likely reduces the anti aromatic “strain” somewhat, but the molecule is still incredibly unstable. Anti-aromaticity is the simplest way to account for this.